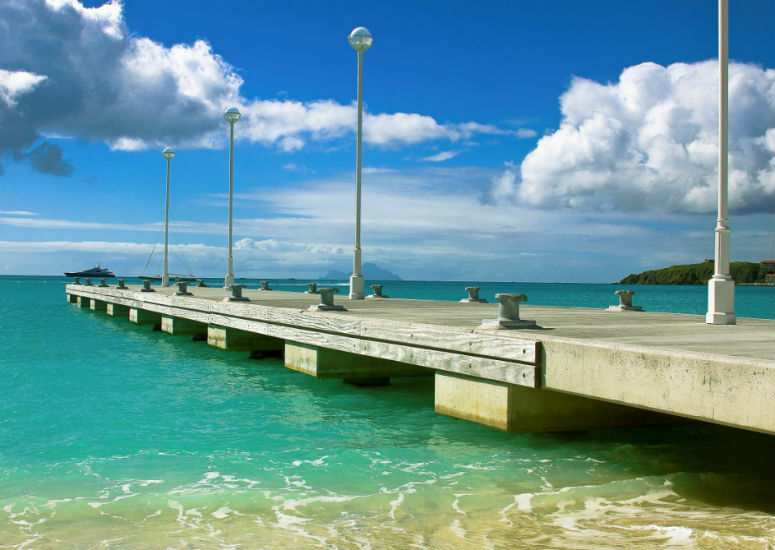 In the lower area of Philipsburg a second pier was build in the Great Bay to accommodate water taxi's servicing tourist from the cruise ships. The existing boardwalk was extended within the project. The jetty is founded on steel piles and the deck is constructed by using prefabricated elements and finished with an in situ concrete deck. Sint Maarten Harbour Cruise Facilities N.V.